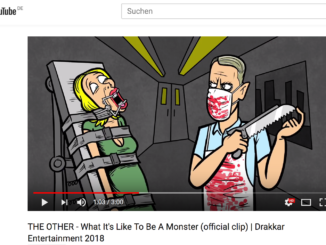 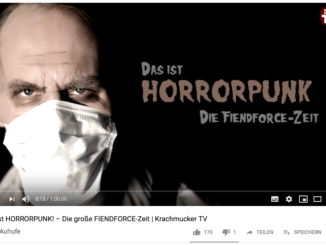 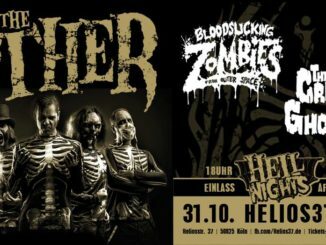 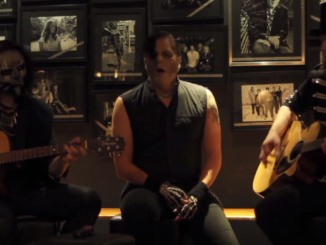 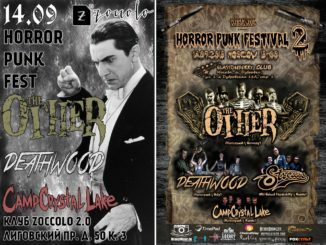 Undead – Unmasked – Unplugged: Die besondere The Other Show! 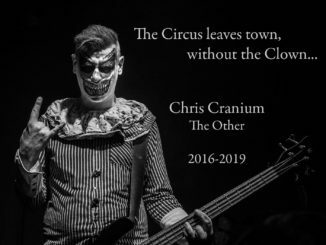 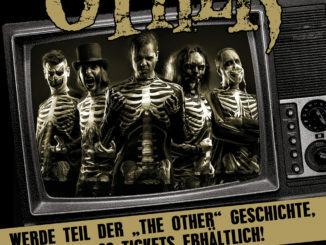 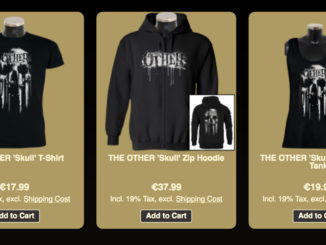 The Other – Live-Recording in TV-studio! 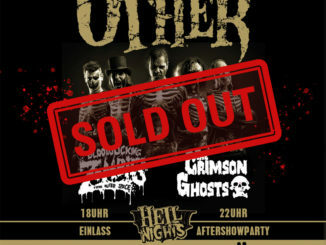 Hell Nights on Halloween: Tickets NOW! 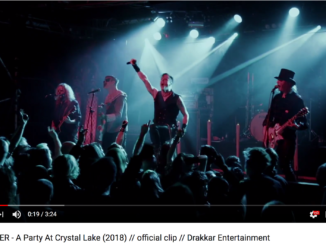 New Videoclip “Crystal Lake” NOW ONLINE!